So here we are again, entering the final months before the biggest pop punk festival hits our three cities for 2017. 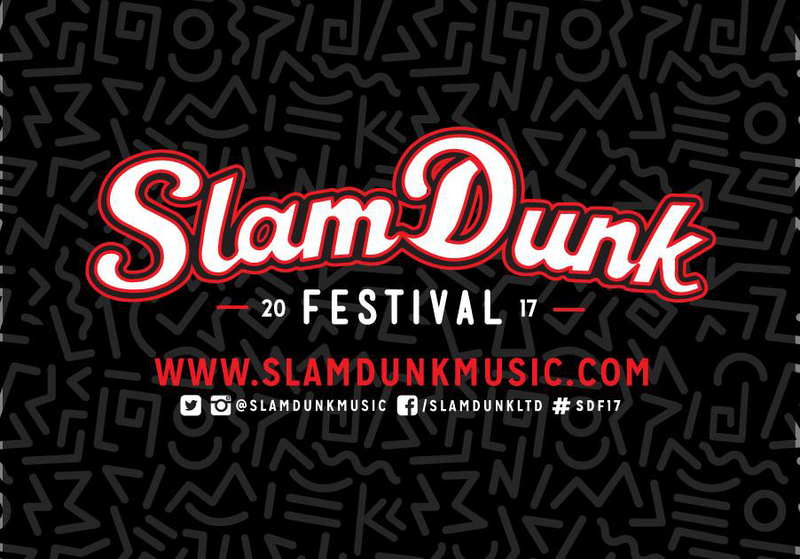 Slam Dunk Festival 2017 has announced even more incredible acts for this year’s pop-punk extravaganza. 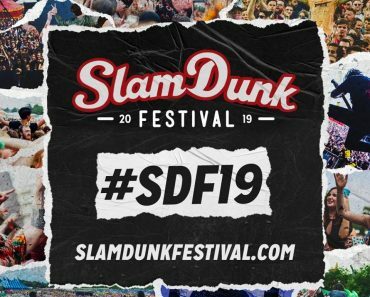 Japanese electronic masters Crossfaith, Australian youngbloods With Confidence and the slick pop-punk trio Waterparks will appear alongside Decade, Counterfeit, Milk Teeth, Andrew McMahon In The Wilderness, Black Foxxes, Fort Hope, SHVPES and Puppy over the May Bank Holiday weekend. 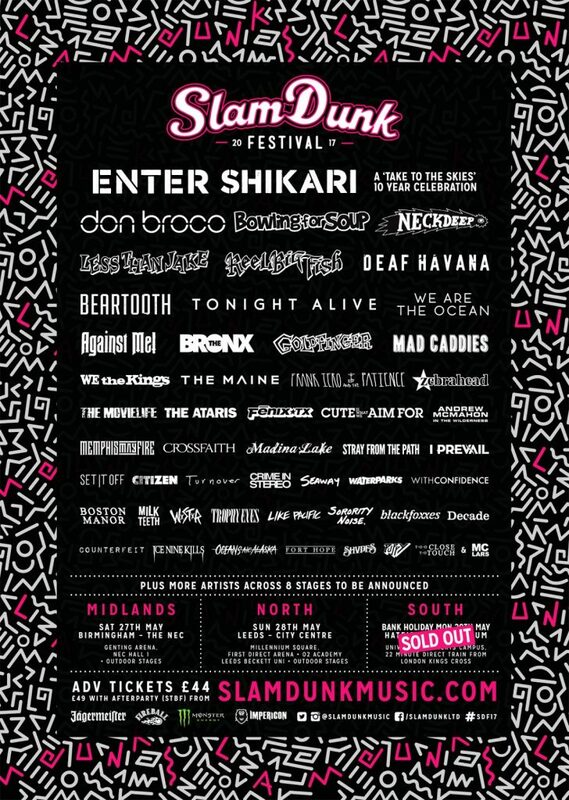 In addition to these amazing names, Slam Dunk Festival is pleased to announce that the south site, taking place at Hatfield, The Forum has sold out in record time! Both standard tickets and afterparty tickets for Birmingham and Leeds are still available but festival fans are urged to buy their tickets from official ticket agents as soon as possible to avoid disappointment.